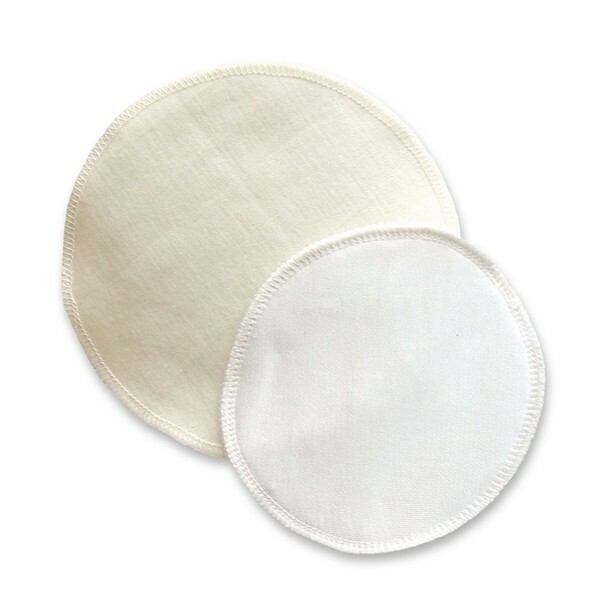 These washable nursing pads are especially good for mums with sensitive breasts or mums who are prone to infections. They keep your breasts warm which helps prevent blocked milk ducts and they also keep your breasts nice and dry. The pads are made from one layer of merino wool and a layer of silk which is soft and comfortable next to your skin.